Bringing the Community Together to Change the World One Home, One Family at a Time. Smiles Charity utilizes a unique fundraising concept of bringing an entire community together for a concert and family festival. Generous local and corporate businesses sponsor the annual concert event held over Memorial Day weekend in McKinney, TX. Thousands attend the charity concert donating even more money and raising even more awareness for the designated beneficiary. 100% of the net profits from the annual event are then donated to build the designated home. The results are tangible: Ten homes have been built, one more is within weeks of its groundbreaking and the 12th home, which is a remodel of our veterans existing home to make it handicap accessible, is in the planning stages. Click here for more information about the homes and beneficiaries. 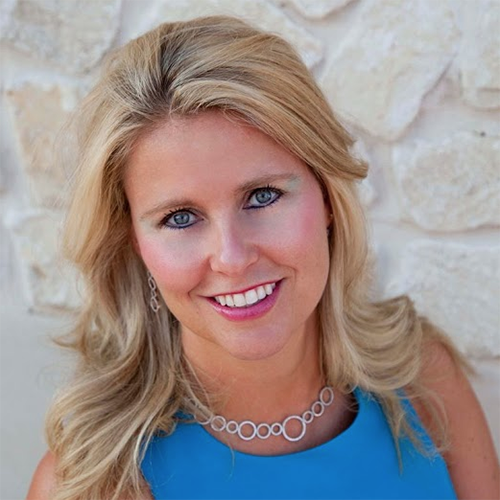 Dr. Jennifer Buchanan’s orthodontic practice has been in McKinney, Texas since 1996. In 2001, she began hosting an annual “Smiles” party to benefit the local affiliate of Habitat for Humanity. In 2008, Dr. Buchanan took her Smiles Charity project to the next level by organizing a free outdoor concert open to the public. In its ten years, Smiles Charity has helped build 10 homes (with houses 11 and 12 in process) through private contributions and corporate sponsorships for its headlining event, the Smiles Charity Concert and Family Festival which is held annually over Memorial Day weekend. The concert and festival underscore Smiles Charity’s mission of bringing the community together to change the world one home, one family at a time. The Smiles Charity Concert and Festival features an outdoor concert on the main stage, a family friendly festival with children’s activity area, a flyover by WWII airplanes, and a spectacular fireworks display at its conclusion. The main stage features 3 bands over the course of the five hour event, presentations to the families receiving homes, raffle drawings, and entertainment by celebrity emcees. The festival includes food vendors, games and activities, and a VIP party for the top corporate sponsors. The children’s area contains bounce houses, face painting, and a photo booth. There is a small operating fee charged for admission to the concert and children’s area, which is held at the Adriatica Outdoor Concert Venue in McKinney. Donations are encouraged at the gate and throughout the evening. Local restaurants vie for limited but valuable space at the festival to sell their delights to concert goers. 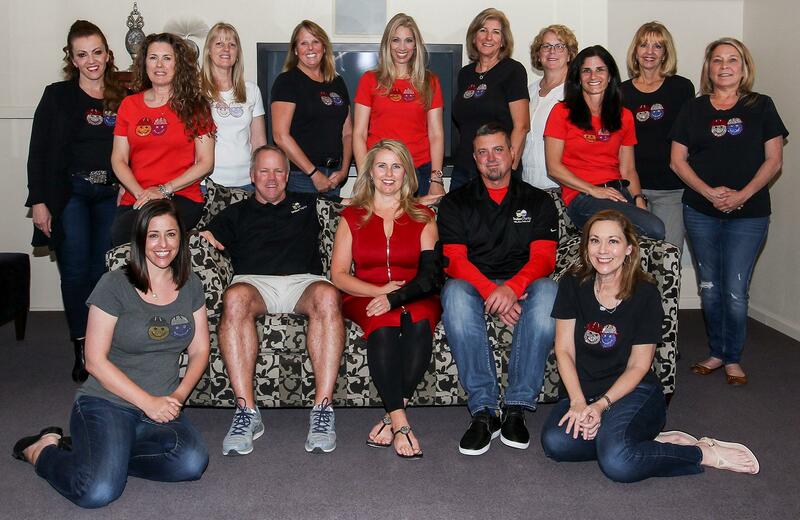 The VIP Party, which takes place inside Dr. Buchanan’s spacious office located directly in front of the concert and outdoor stage, is organized to show appreciation for all Smiles Charity local and corporate sponsors. All local and corporate sponsors who donate money, goods, and/or services to Smiles Charity are provided with tickets to the VIP party. The number of tickets each sponsor is given depends on the level of their donation. The VIP party is catered by food and beverage vendors who donate their goods and services. The very popular local band The Maylee Thomas Band performs each year as well as some very popular opening acts such as Disney’s R5, Dylan Scott, Stars Go Dim, Hollie Cavanagh and Trevor Douglas from American Idol, Simple Harmony and more. 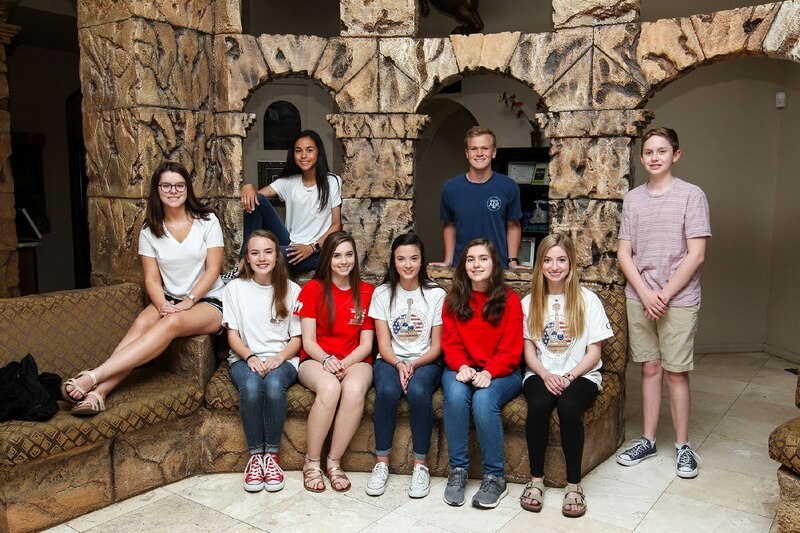 Dr. Buchanan, who was named McKinney Chamber of Commerce Citizen of the Year for 2009 and an HGTV Community Crusader in 2010, founded Smiles Charity in McKinney with the vision of building homes for deserving families. Dr. Buchanan hopes to continue to build homes for our veterans as long as the need is there. It is Dr. Buchanan’s ultimate goal to bring Smiles Charity to several cities nationwide in order help hundreds realize their dream of home ownership. Smiles Charity continues to make dreams come true for our deserving veterans prompting the community along with Dr. Buchanan, her Planning Committee, Title Sponsor Crestcars.com, and local sponsors to… smile.